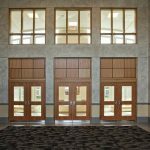 The seven questions to ask when specifying fire-rated glazing in fire doors are covered in the Fire Safety Strategies e-book, the latest in The Construction Specifier’s series of sponsored e-books. 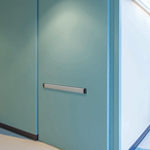 Specifying and installing doors and hardware has become increasingly complex. 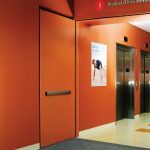 Integrated doors have emerged as a popular solution to combat this trend, and make it easier to select and install the correct product for many types of openings.